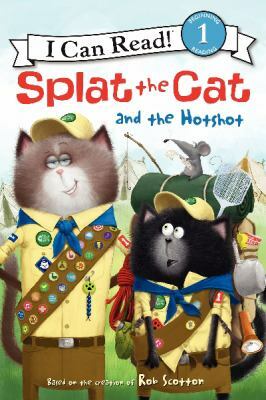 Splat the Cat is feeling upstaged when a new friend has all the answers at cat scouts. But when the new cat can’t fix a problem, Splat finds that he had talents of his own! The book’s ultimate message is about teamwork. The Splat books are a great “bridging” up book for children who loved the Splat the Cat picture books. They will be thrilled when they are able to read a Splat book all on their own. For me, personally, the Splat books leave me feeling a little underwhelmed (to be fair, the picture books also do). Sometimes the rhymes seem a bit forced and some of the words can be difficult for what I consider a “Level 1” reader to be. 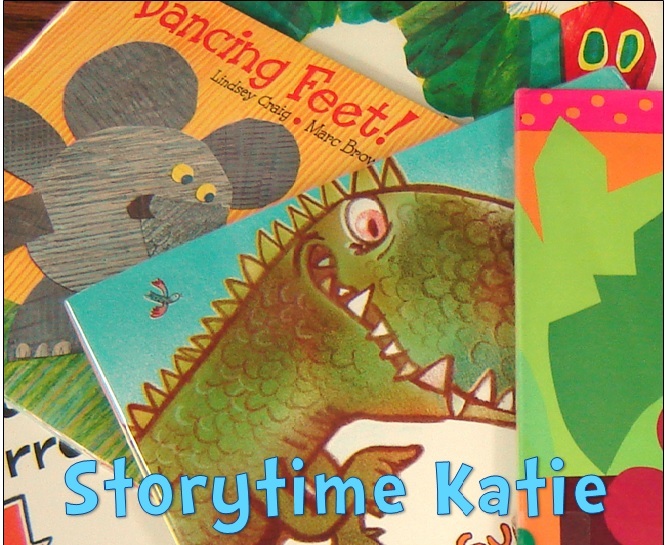 Overall, the series is still hugely popular at my library and I will continue to connect kids to the Splat books and to purchase the readers. Recommended for libraries with cat fanatics or Splat fans.